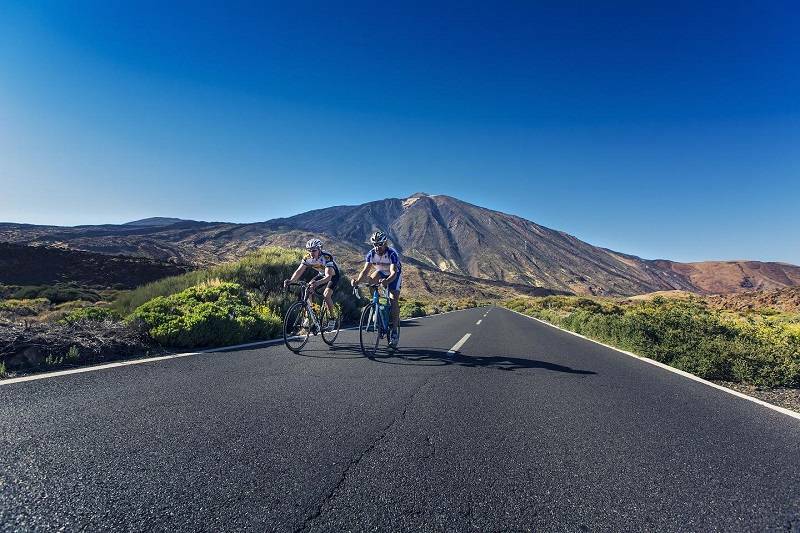 Enjoy a week of cycling in Tenerife riding many of the roads used by top cycling professionals, such as Bradley Wiggins, Chris Froome and Team Sky, to perfect their cycling form in time for major cycling races. 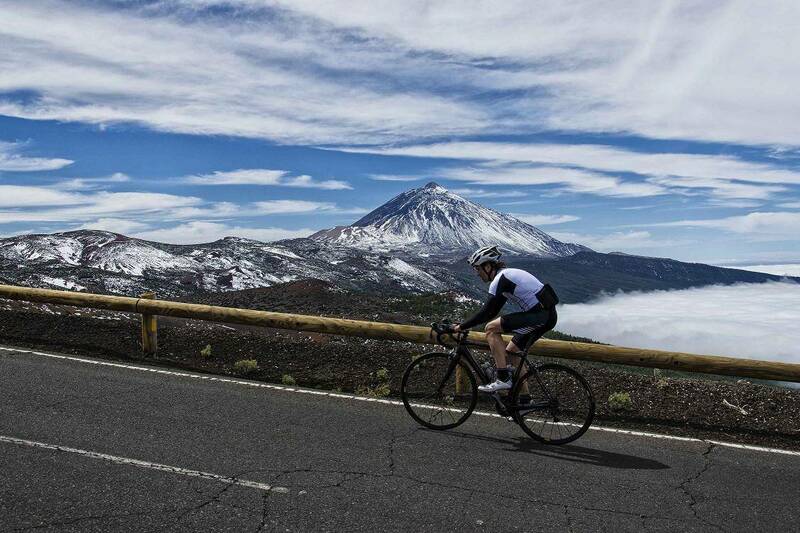 There are 3 tours on offer depending on your level; New Riders Tour, Volcano Tour and Challenge Tour. 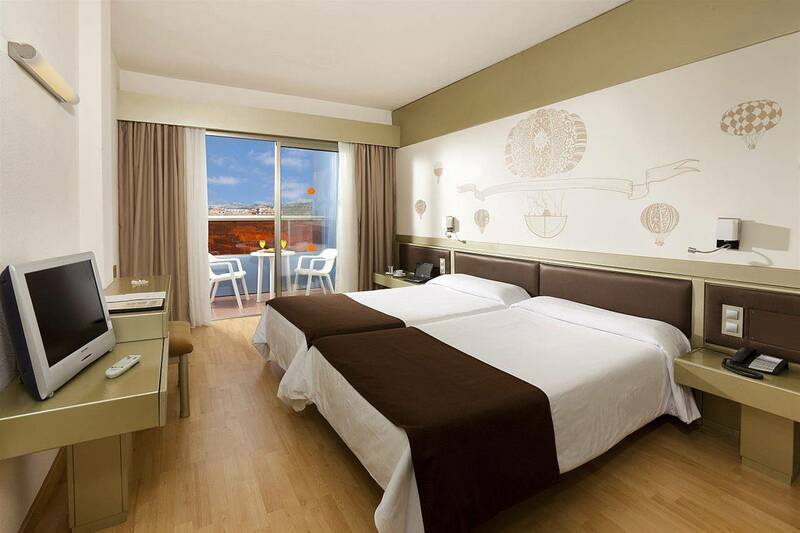 All tours will take you up the famous Mount Teide. 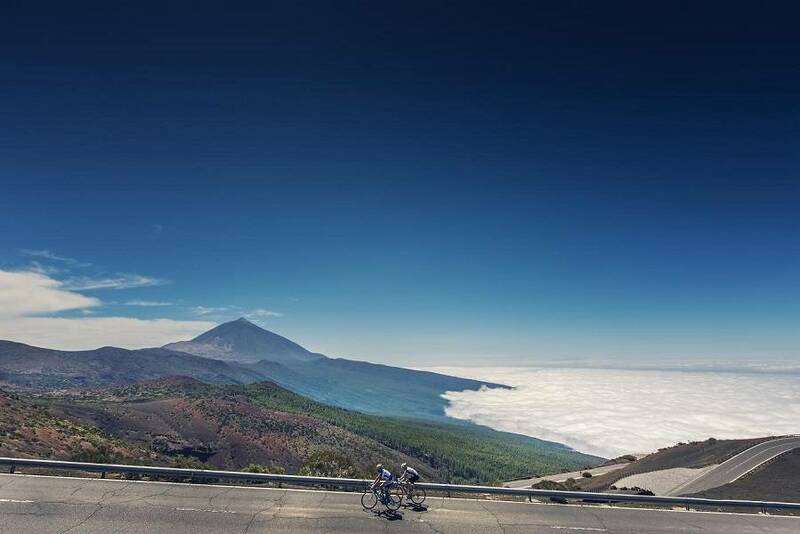 Book our Tenerife Cycling Tours for 2018 here. 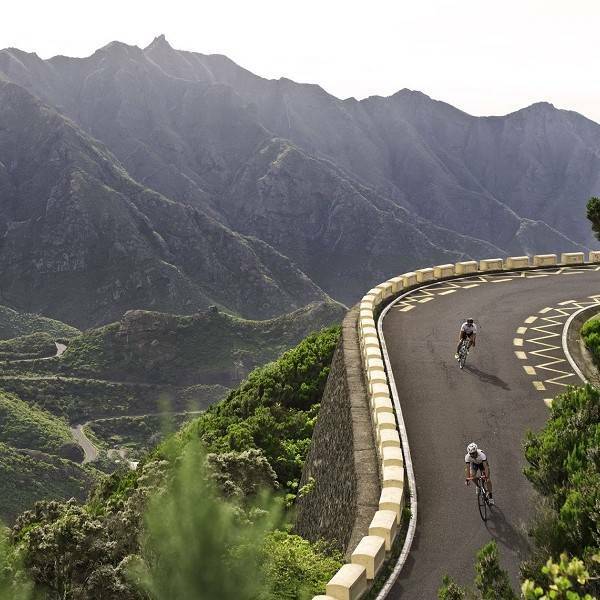 The roads of Tenerife are fantastic for cycling at any time of the year, but especially so in the winter, when the weather is generally pleasant with daily temperatures reaching 20c or more and the weather is mostly dry. 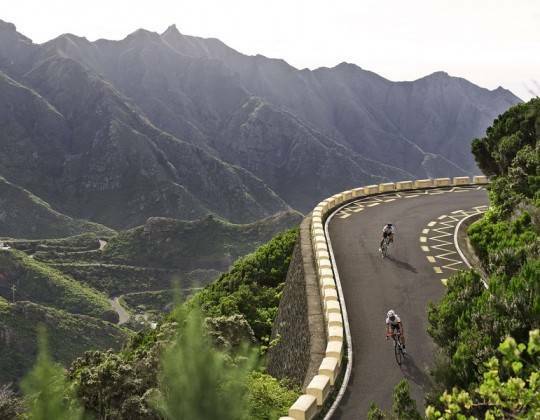 Cycling in Tenerife is less about the mileage you cover and more about the amount of time you spend in the saddle, as there is a lot of climbing involved as you are in the presence of Spain’s highest mountain. 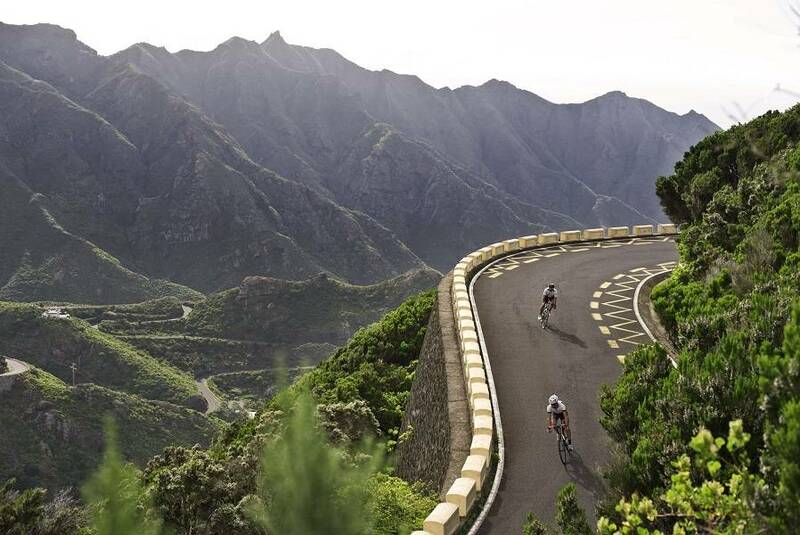 Our Volcano cycling tour in Tenerife, led by our local guides, consists of amazing cycling rides, 3-8 hours cycling per day and support on the road. 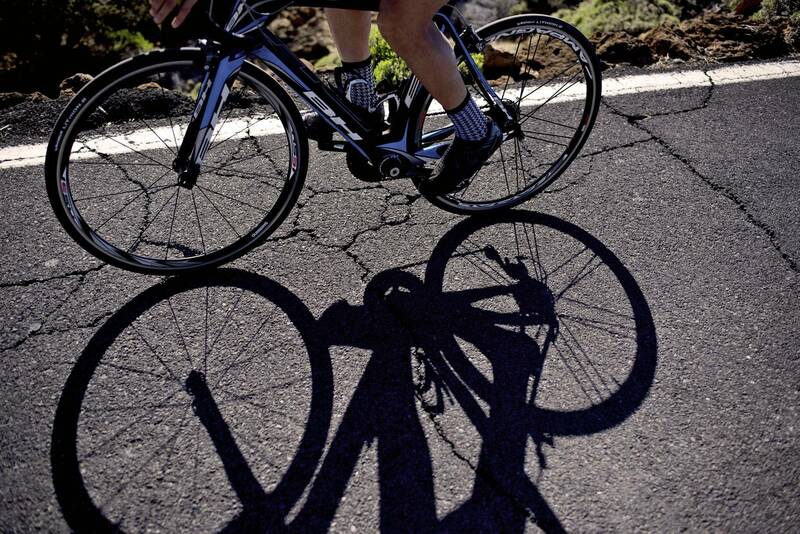 It’s a great way of having a challenging cycling holiday in Tenerife and combining it with training. 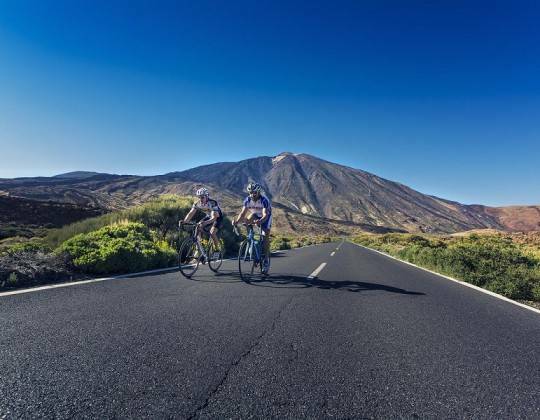 If you are new to riding and are looking for an exciting way to develop your cycling skills, but feel that the standard Volcano Tour is beyond your reach, then we have the answer! You can still book the Volcano Tour, and take up the option of the New Rider version of the tour. 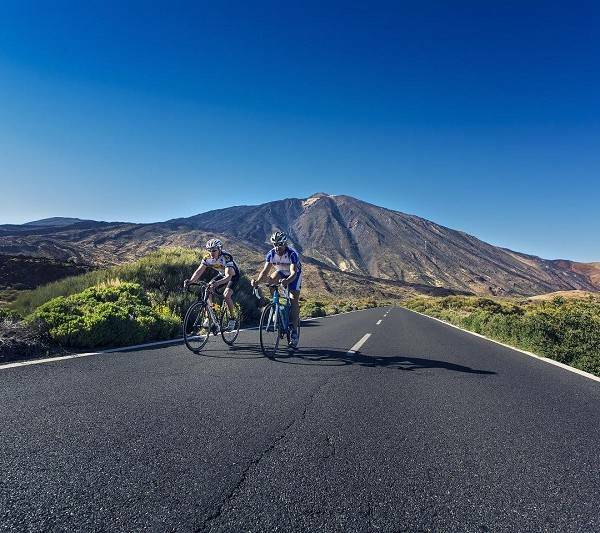 The New Rider version follows the same itinerary as the standard Volcano Tour, on the dates specified below, but offers modified versions of the daily rides, to help develop your capabilities in road cycling. Just choose your date from the list below, book as normal, and during the booking process you will be asked if you want to take the New Riders option. 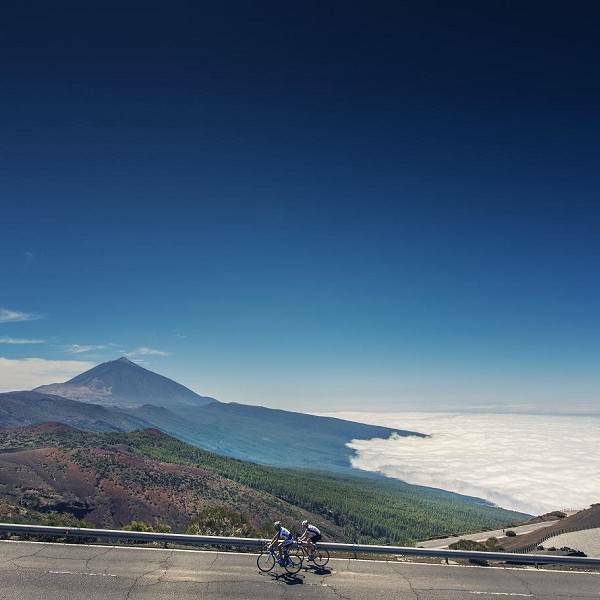 This cycling tour is a perfect way to have a cycling training week in Tenerife with all of the advice, help and support that you can wish for. This is a perfect tour for those riders who would like to take on the Volcano Tour, but want that additional level of difficulty. The Toughest Tour on Tenerife! Perfect for preparing for a big Sportive. Just choose your date from the list below, book as normal, and during the booking process you will be asked if you want to take the Challenge Tour option. At New Year, there is a supplement for the Gala meal, so prices are £1059 per person based on twin share and £1149 for a single. I just wanted to send you a quick note to say thank you very much for organising such a great training camp recently: it was really enjoyable. This was my 12th consecutive training camp since 2005 (I’ve now done camps in Altea, Denia, Pollença, Mallorca and Los Cristianos)and this was one of the best organised and the most enjoyable. We had a really good group and everyone got on so well together that it did seem to lessen the pain slightly. I’ll certainly be back next year for the Volcano Tour. Thanks also to Eloy and Terry for their help and encouragement and of course to your Mother and Aunt for that amazing paella lunch. Meet at our hotel. For those who want to have an airport transfer at no extra charge please contact us in advance. 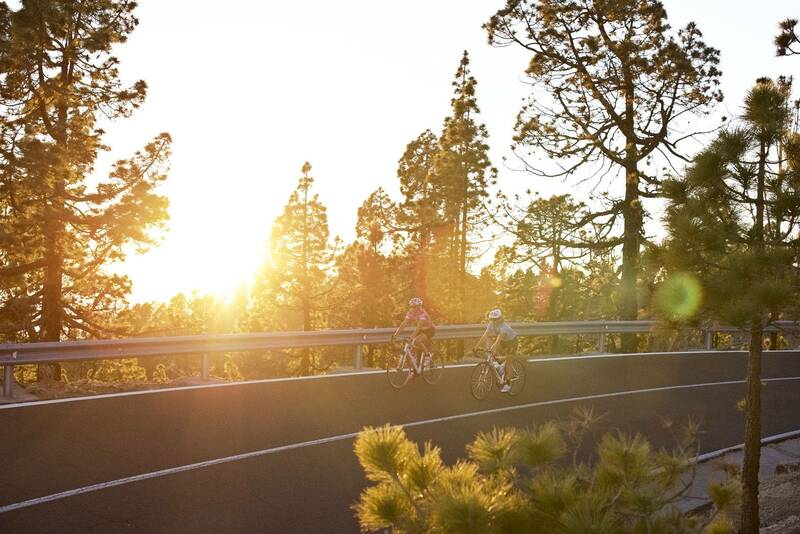 Contact Sports Tours Cycling Note: Pick up Tenerife airport is for free. We will collect you and we`ll bring you to our hotel on Tenerife. 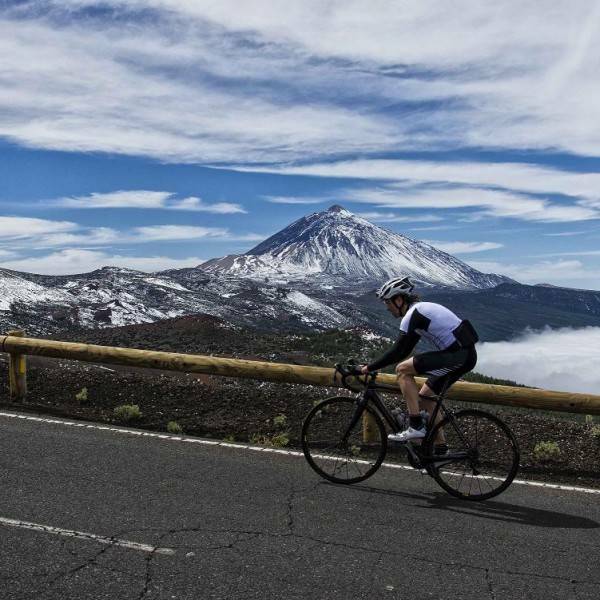 The tour leader will explain the coming activities and itinerary for this Cycling Tenerife program. Evening meal is provided. 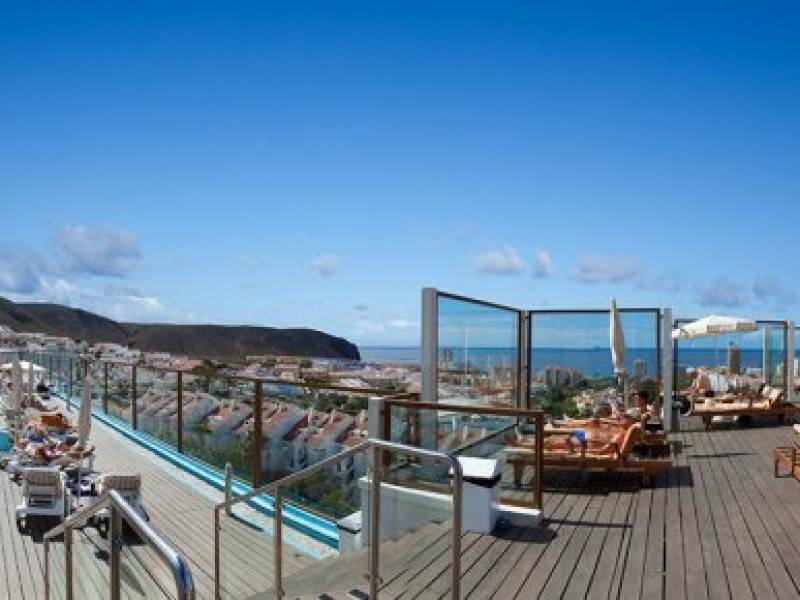 The route starts from the Paradise Park Hotel in Los Cristianos with a gentle steady climb to our first stop at La Centinela with time to refuel and take in the superb views. 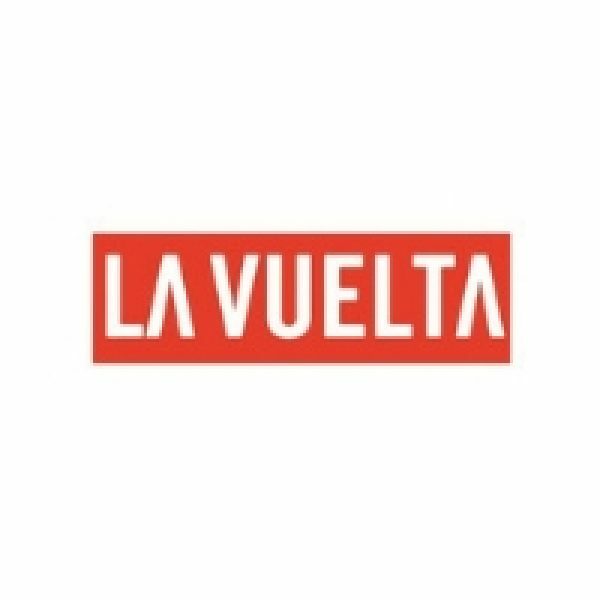 We then make our way to the town of Granadilla where we start a smooth 13km climb (average grade of 5-6%) to our cafe stop at Vilaflor. After that you´ll ride an amazing descent to Los Cristianos. 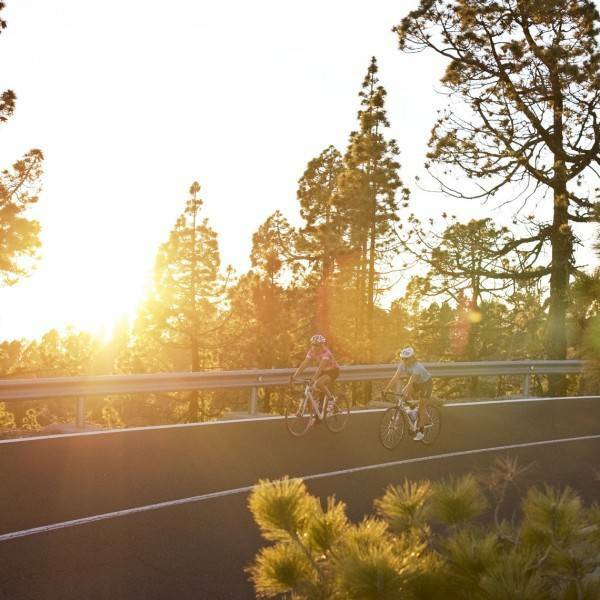 Your first biking day in Tenerife! In the morning or afternoon you can warm up your legs for the upcoming week. 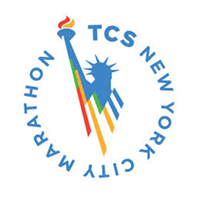 This route is “light” so you can warm up for the week to come. Dinner included. We start again from the Paradise Park Hotel in Los Cristianos, however we turn left 4kms after our first stop at La Centinela and start an amazing 10km climb to Vilaflor. This climb has an average of 7%, however the last 3kms are quite challenging as the gradient increases slightly. 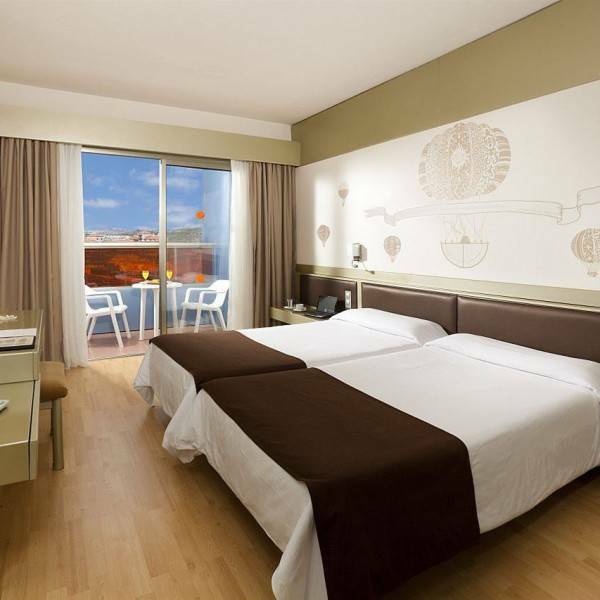 You will arrive at the same cafe as the day before for your well earned rest and beverage, before starting the descent to Los Cristianos through Granadilla. 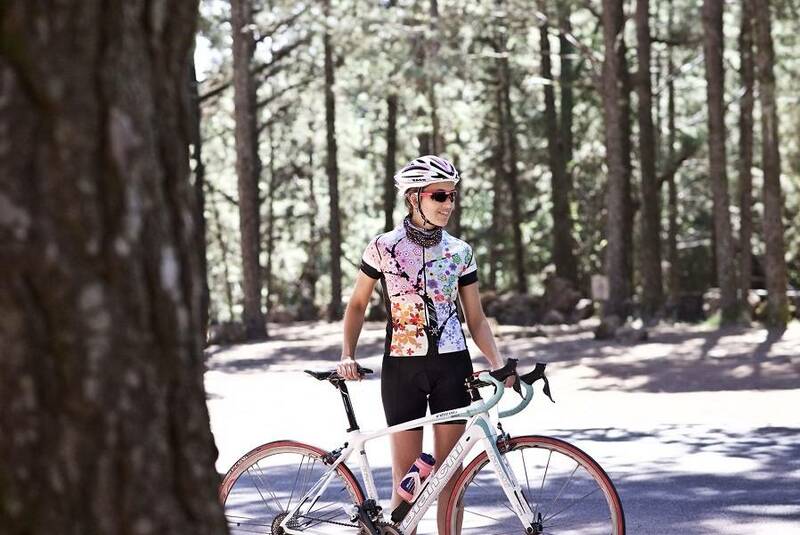 This descent from Vilaflor gives you beautiful scenery and pure cycling fun! This is the first real challenge of the week. The first part of the route (optional for the New Riders tour) is a small loop and perfect warm up through Tamaimo & Santiago del Teide. 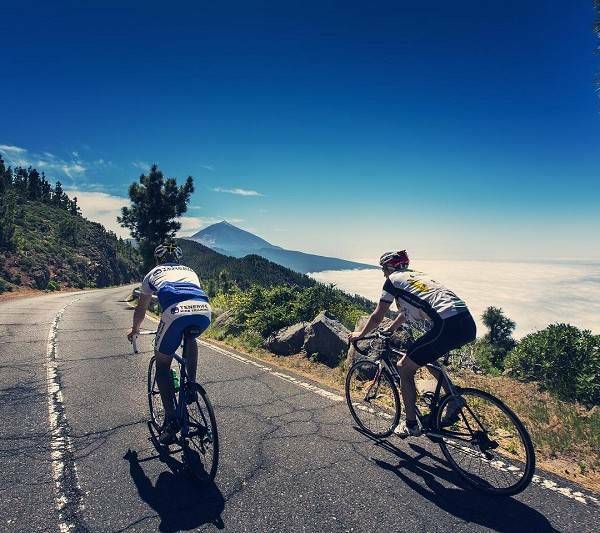 At Santiago del Teide you have the option to climb one of the most famous roads in Tenerife: Masca, a climb of just over 1km with an average gradient of 11%. Once at the top you will see the impressive views and village of Masca below. You will then continue to Chio where we start the 24Km climb to the National Park of El Teide. The climbing isn’t over yet as we have a final 3km climb before we start a spectacular descent to Los Cristianos. Today is a gentle recovery ride along the coast to the town of El Medano. This is to allow your legs to recover before the Queen’s day, the most challenging route of the tour. At El Medano’s we will stop at one of the many sea-front cafes before returning along the same route. You´ll be transfered to Arico where your bike will be waiting for you to start the route. Once we have passed through the picturesque village of Guimar, we start the climb of 34 kms to El Teide National Park. 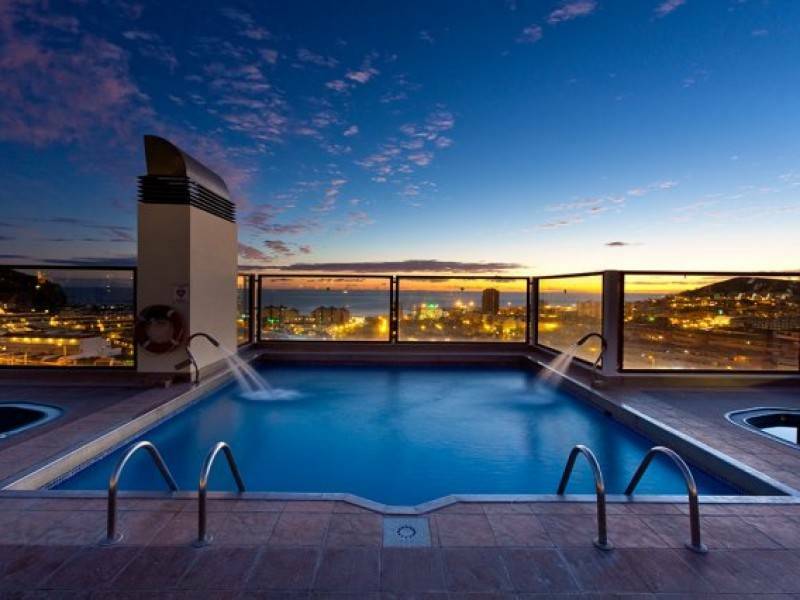 Breathtaking scenery awaits you, probably the most impressive landscapes Tenerife has to offer. After a cafe stop at the mythical Parador hotel and a photograph opportunity with Mount Teide in the background there is only 3kms more of climbing before another spectacular descent to Los Cristianos (same as King’s Day). …..Time to say goodbye, a good flight back home or else a pleasant stay in Tenerife. Transfers to the Airport station will be made by the Tour guides. 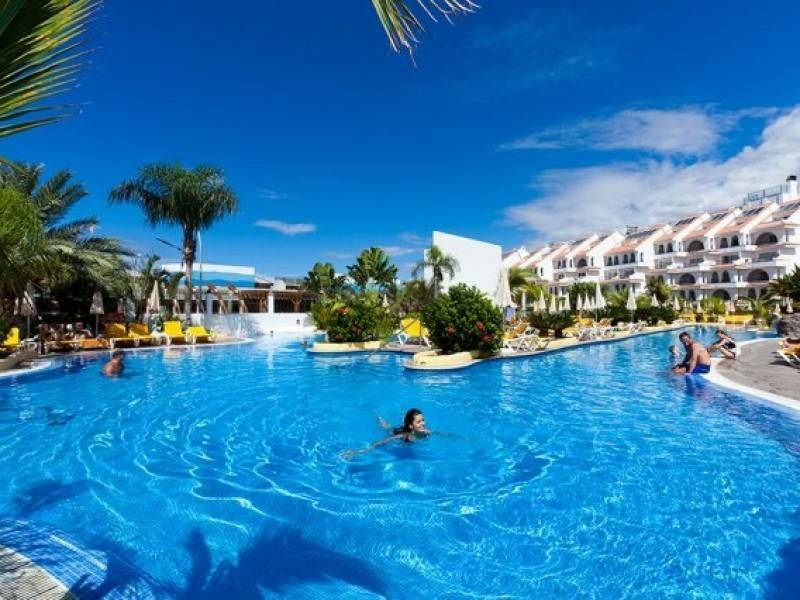 The Paradise Park Hotel is a well known and popular hotel in Los Cristianos, in the south of Tenerife. 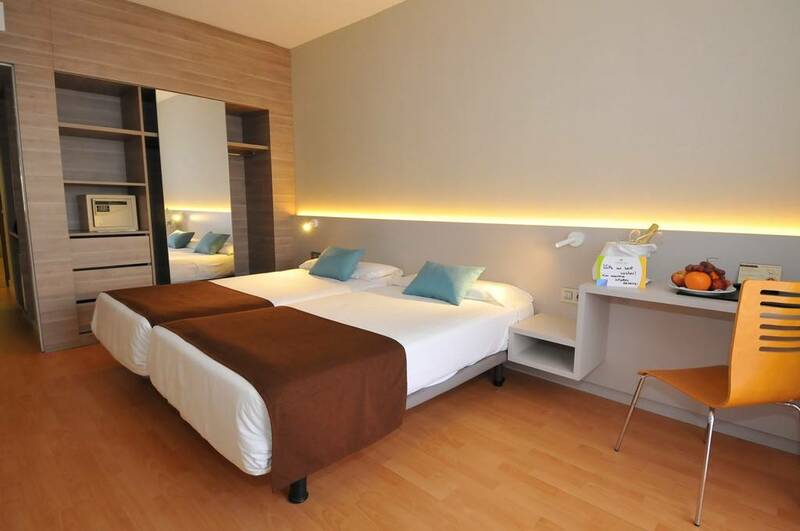 Recently refurbished, it is a good 4 star hotel, with twin rooms as standard. 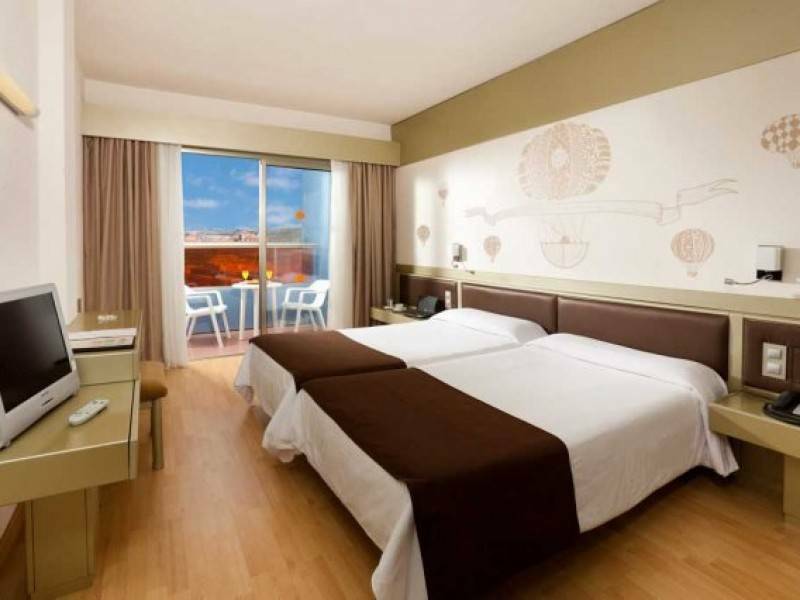 Located about 15 minutes drive from TFS airport, it is also a good location for being able to reach the quieter roads on the island and start your ascent of Teide. 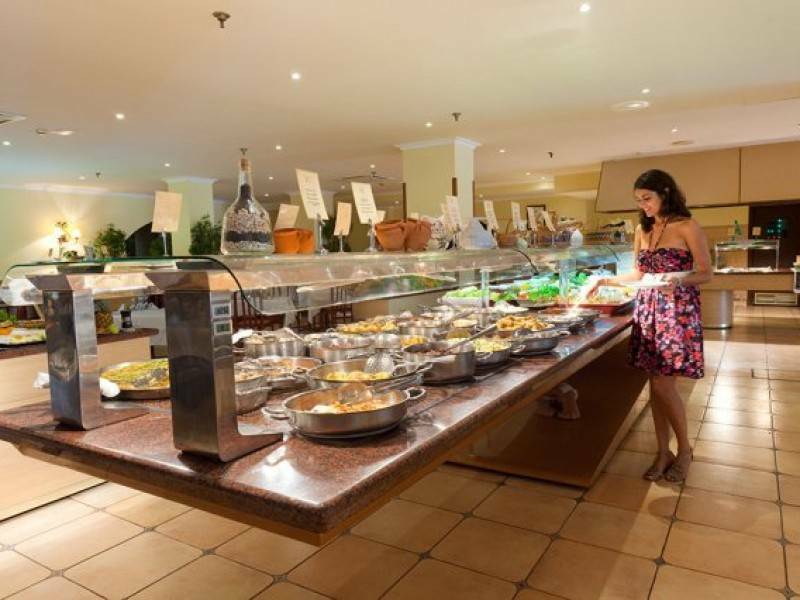 The hotel has a buffet restaurant, where breakfast and dinner is served, a number of bars and 4 swimming pool areas. 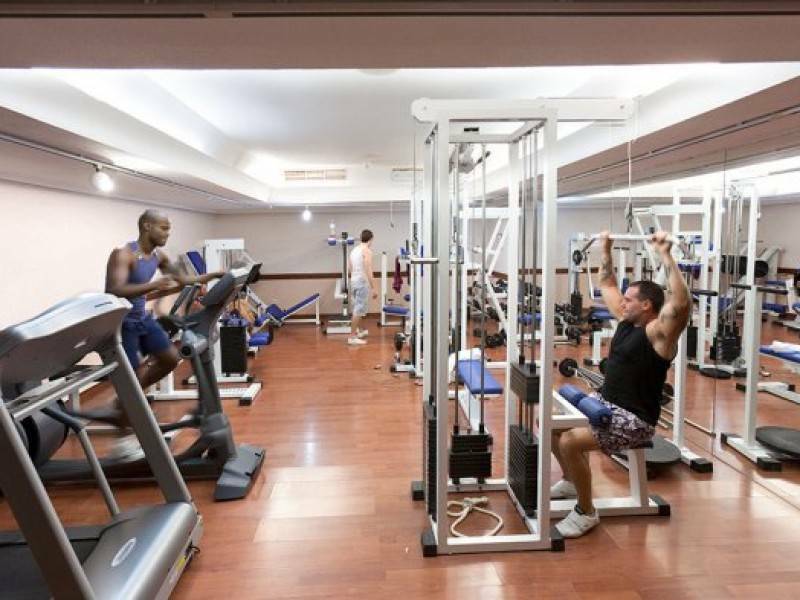 There is also a spa and a gym (payable locally), which offers massages. In the evening time, there is a regular entertainment programme and you are close enough to other bars and restaurants to venture out if you wish. Please refer to the ‘Details Tab’ for tour pricing.